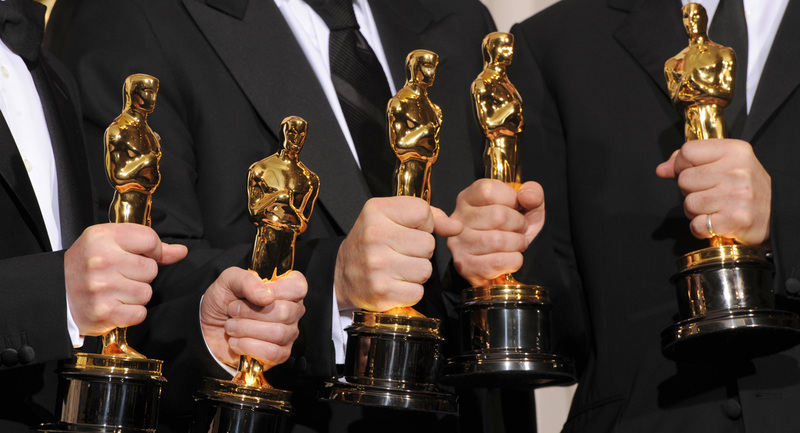 The Academy Awards was last night and let’s face it most people watch the show to see what the stars are wearing, not to mention some of the outrageous acceptance speeches and of course the host’s monologues and between awards badinage. “Mad Max: Fury Road”, was the big winner of the evening with six awards in the technical categories… and “Spotlight” was named Best Picture. But let’s get real: without Googling last year’s winners most of us probably don’t remember that “Birdman” took the top honors last year, taking home the Best Picture prize. The acting awards are another story and many Academy Award winners have parlayed their wins into lucrative endorsement deals. Last year’s Best Actor winner Eddy Redmayne is now a Brand Ambassador for Omega watches. 2014 Academy Award winner for Best Actress Cate Blanchett is an ambassador for Giorgio Armani, while 2013 Best Actress winner Jennifer Lawrence is the current face of Christian Dior. 2010 Best Actress winner Kate Winslet has been a brand ambassador for Longines since her win six years ago. In addition, 2005 Oscar winner George Clooney and 2002 Oscar winner Nicole Kidman are also brand ambassadors for Omega Watches as well. Interestingly, this year’s Best Actor winner Leonardo DiCaprio is currently a brand ambassador for TAG Heuer watches and his relationship with the pre-eminent Swiss watch brand is almost certain to remain for the next several years. Both of this year’s Best Actress winners Brie Larson and Alicia Vikander, who wore made-to-order gowns by Gucci and Louis Vuitton respectively last night to accept their awards currently, have no endorsement deals, but it would not be big surprise if they become the future faces of these two prominent fashion houses. You do not have to look any further for prestigious, red carpet worthy watches from Omega, TAG Heuer and Gucci than the Award-Worthy Styles event taking place at WorldofWatches.com. 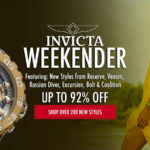 Over 280 men’s and women’s timepieces are featured in the promotion, including popular styles from Maurice Lacroix, Baume & Mercier, Michael Kors, Raymond Weil, Graham and Movado, too. You’re certain to be in the winner’s circle with an Omega Constellation women’s dress watch or a TAG Heuer Formula 1 Automatic chronograph for men. 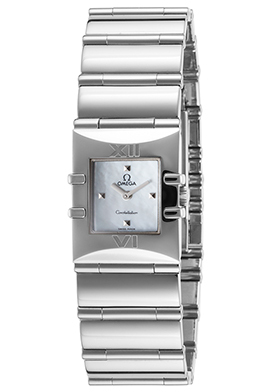 Beset with understated glamour and luster, the Omega Constellation women’s dress watch features the perfectly-square, 19mm wide case in premium-grade, polished stainless steel presented on the matching signature bracelet in polished steel for one flowing line of luxury. The iridescent Mother-of-Pearl dial shines with silver-colored Dauphine hands four silver-tone faceted hour markers. Premium Swiss-made quartz movement inside assures you of time-keeping accuracy. 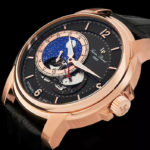 Features include a scratch-resistant sapphire crystal above the dial and water-resistance to 30 meters. 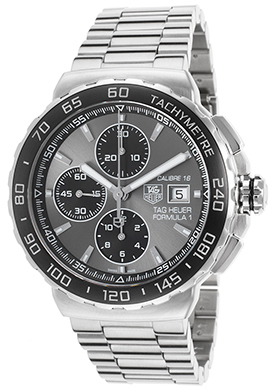 The TAG Heuer Formula 1 Automatic chronograph for men makes a statement on the wrist with a highly-pronounced, 44mm diameter round, 15mm thick case in premium-grade stainless steel with a satiny brushed surface. The handsome triple-link bracelet in brushed stainless steel adds to the striking good looks. A black ion-plated tachymeter bezel with screened markers encircles the metallic gunmetal colored dial with three black subdials, an automatic date calendar, luminous hands and hour markers. Features include precision Swiss-made automatic movement inside along with a screw-down crown and case back for water-resistance to 200 meters or 660 feet. Face Off: Round v. Square? 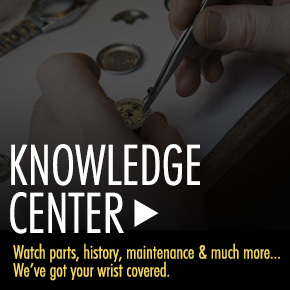 Find Your Preferred Watch Shape Now Discounted By Up To 95% Off.